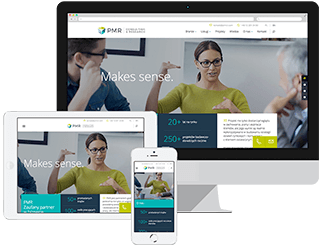 The PMR Research team are a group of experienced experts in both consumer and market research. Over the years, we have carried out a wide variety of projects for clients operating in different markets and countries. We focus on international projects in Central and Eastern Europe, and also conduct research in other countries. We have also conducted research for clients in other industries, including tourism, white goods production and distribution, luxury goods (consumer discretionary), automotive, services and machinery production. We specialise in international projects across Central and Eastern Europe. However, relying on our network of proven partners, we are also well-positioned to offer research services in other countries of Europe and the world. Over the many years of working on research assignments, we have cooperated with a number of demanding clients, including both global organisations and local operators. Have a look at our client portfolio.